Happy, Healthy & Hemp/CBD New Year! Fasten your industrial hemp seat belts, 2019 will unleash seismic market changes for the hemp industry, and the humble & healing hemp plant! With Farm Bill 2018 passed into law, the doors are open wide for hemp derived CBD and hemp products. Let’s grow wellness for people and planet with hemp! PS: If you missed this webinar, listen in, at your leisure, on demand here. 2019 will be an amazing year for the hearty hemp plant and its healing properties, starting with the main star ingredient of cannabidiol (CBD)! 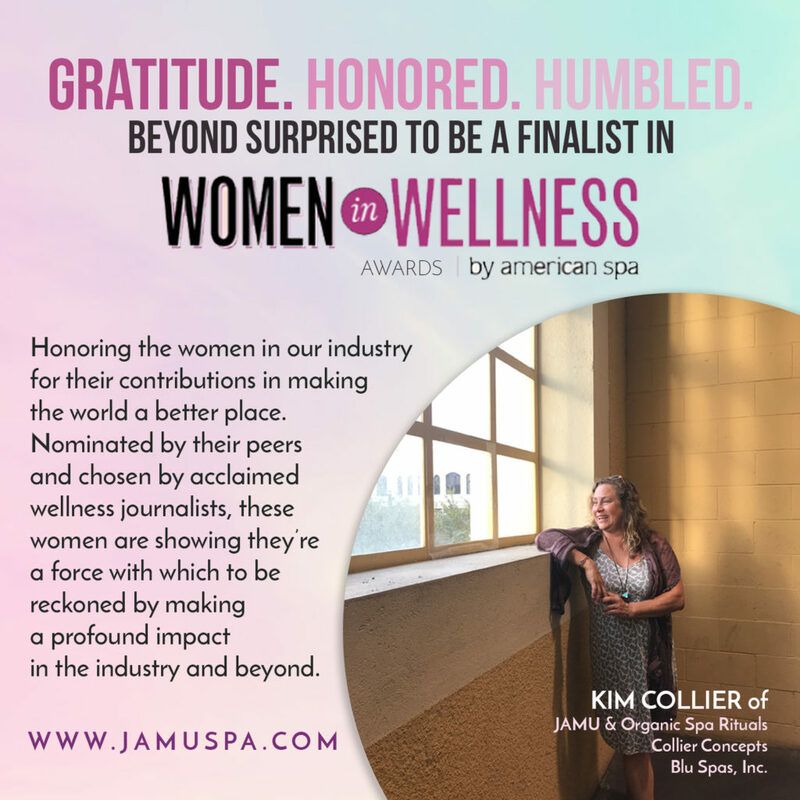 Kim Collier, of Collier Concepts, is dedicated to you, your health and your business success as it relates to offering hemp derived experiences. Upcoming in 2019 #CBDLounge Events, curated by Kim Collier of Collier Concepts. It is next level wellness education and team relaxation, you in? See below for a few good reads and resources related to CBD news. Industry Leaders Reveal the Trends and Challenges in the Spa World in 2019 DAYSPA held a virtual discussion with seasoned veterans who’ve seen the industry through countless phases. Article includes contributions from Cierra Collier & Kim Collier of Collier Concepts. Bringing a CBD Brand Into Your Spa? Read This. While the anecdotal evidence is certainly persuasive, research is necessary and forthcoming to truly understand the topical benefits of CBD products. How Can CBD Help You? CBD Health and Wellness magazine focus is exclusively upon the sale, production, and research of CBD and other Cannabinoids. Drawing on experts from around the world, CBD Health and Wellness connects readers with qualified and accurate sources of information. Great resource! Leafly – Leafly is the world’s largest cannabis information resource. Check it out! American Spa – American Spa Magazine explores everything CBD, with this special on-line section devoted to CBD. 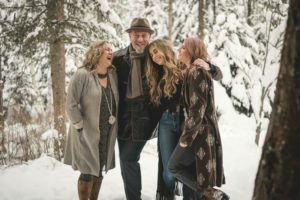 Organic Spa Magazine – Organic Wellness Expert, Mary Beth Janssen, shares tips for “getting what you need from CBD. Enjoy these reads, and most of all, a relaxing and wonderful 2019!